Believe it or not, it’s easier – and less expensive than you may think – to transform your existing patio, deck, or pool area into a romantic retreat that you will love...and will also make your neighbors jealous. 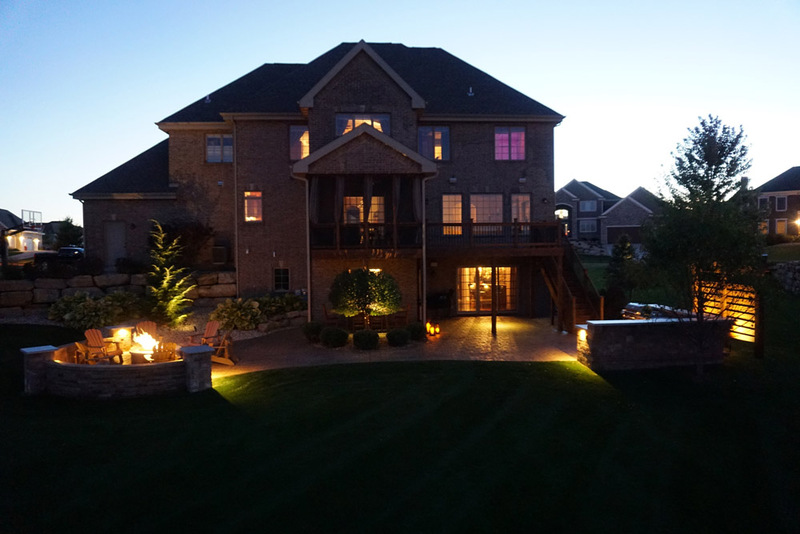 Discover the pleasure of outdoor lighting in your own backyard! 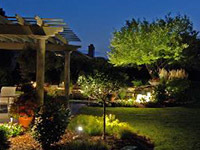 Lingle says most of her outdoor lighting clients are homeowners who have been in their houses for three to five years. “When people build homes, they often budget for the house and minimal landscaping; outdoor lighting isn’t factored in,” she says. Longer days, warmer weather - no better opportunity than that to extend your living space and take it outside.